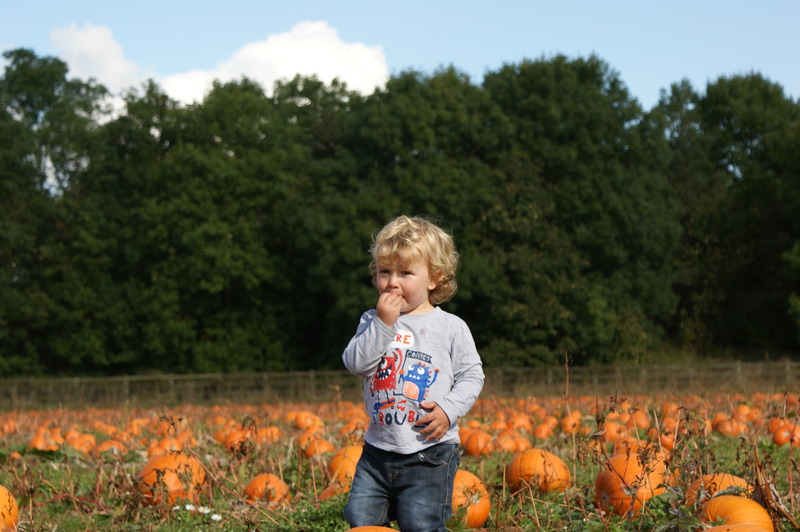 Mummy Fox: Fox Family Time #6 - Pumpkin Picking! Fox Family Time #6 – Pumpkin Picking! Fox Family Time #6 comes to you this week from Malt Kiln Farm near Coventry. 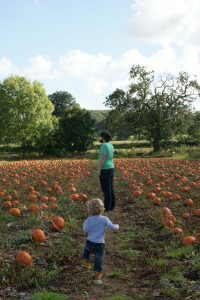 We popped over to Malt Kiln Farm and their temporary shop to have a look at some pumpkins. 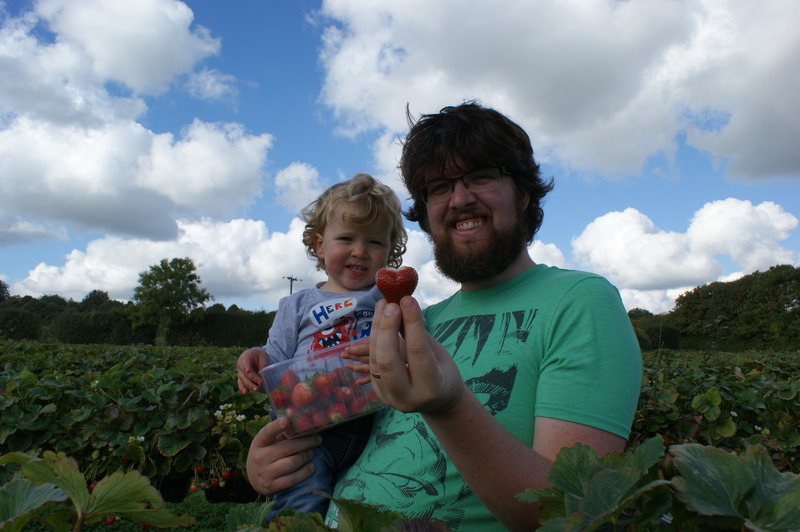 However, we ended up picking some strawberries as that’s what Alfie wanted to do! Kids hey?! Unfortunately, back in June, Malt Kiln Farm had a devastating fire. It ruined their farm shop. Fortunately, they are working hard and have a temporary shop and the PYO (pick your own) fruit was as normal. It makes me feel much better supporting a local farm than a supermarket and we’ll be popping to local farms more often, that’s for sure. As Halloween approaches Pumpkins are getting more and more popular. There were hundreds to pick from! Would you pick a baby one, like the ones Alfie liked? Or would you go for a show stopping one that’s massive? 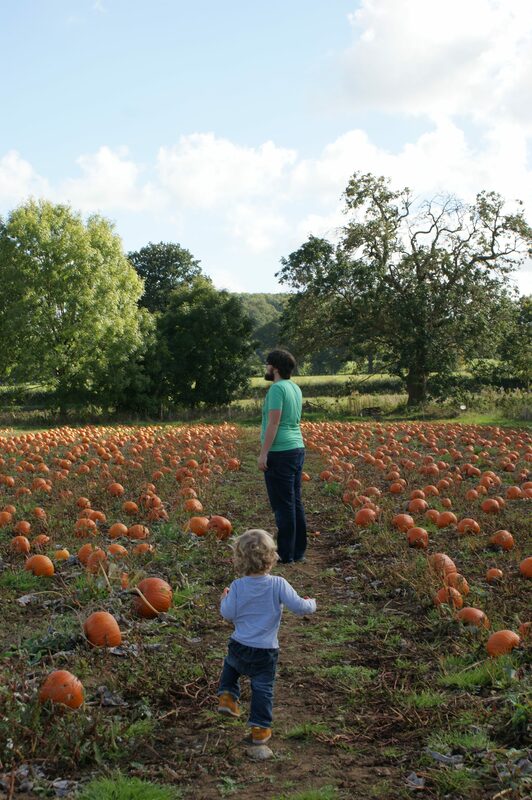 I’ve never been pumpkin picking before, I’ve only ever seen them in Tesco… I know, I’ve never lived! I’m considering doing some pumpkin carving with Alfie, but am I crazy enough? Is it a disaster with a toddler? 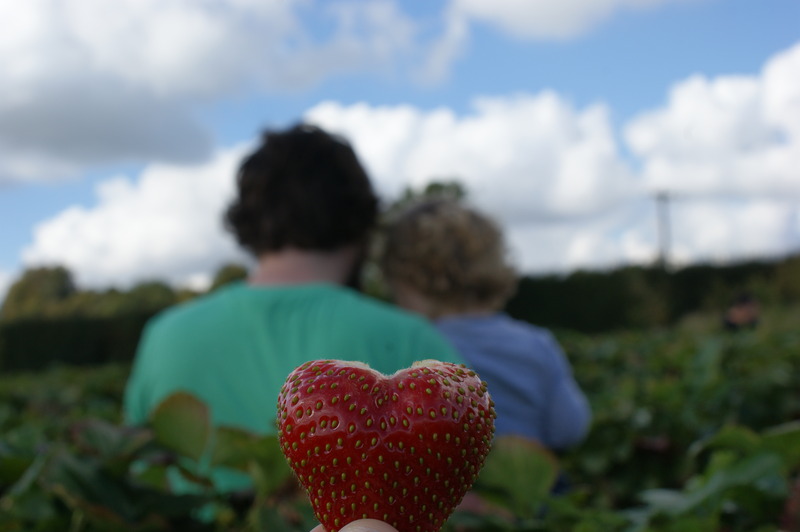 We’ve been Strawberry picking before and loved it. Alfie thinks it’s great as he can pick them himself. Malt Kiln has them up higher up so you don’t need to bend down. This is a great height, it doesn’t hurt your back and is suitable for all. We grabbed a tub and filled it with Strawberries big and small. Maybe with a few strange ones that Alfie managed to sneak in also! I’m sure many more Fox Family Time posts will be spent at farms as Alfie grows up. I’m also sure he’ll eat many more strawberries whilst picking them! 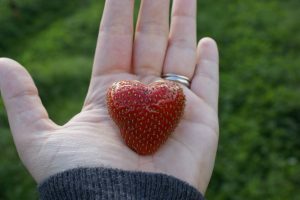 A Love Heart Strawberry! How cute is that?! As I took the opportunity to try to take some photos of the strawberry with my two loves, Dan and Alfie, it made me realise again how lucky I am to have two amazing boys in my life. Alfie was more interested in eating the strawberry then letting me take a photo of it with them though… Never work with animals or children they say! Also, how lovely has this October been weather wise? I don’t remember it being this nice last year, I’m loving the Autumn sunshine! How have you spent your Family Time this week? What’ve you been up too? Do you have any Halloween plans with your pumpkins? ← Stop Saying No: Why We Need To Encourage Positive Behaviour!